Handyman services! now that’s handy. Being a company that covers all trades and often shows the larger projects carried out on the website, it is easily overlooked that we do in fact have handyman services. This allows us to carry out smaller, multiple jobs without needing to send a specialist tradesman. Helping both the client and us. Our handymen Graham and Liam are highly skilled in sorting out all manner of household problems. From fencing, leaky tap, decking issues, door issues, putting appliances on walls and much more. 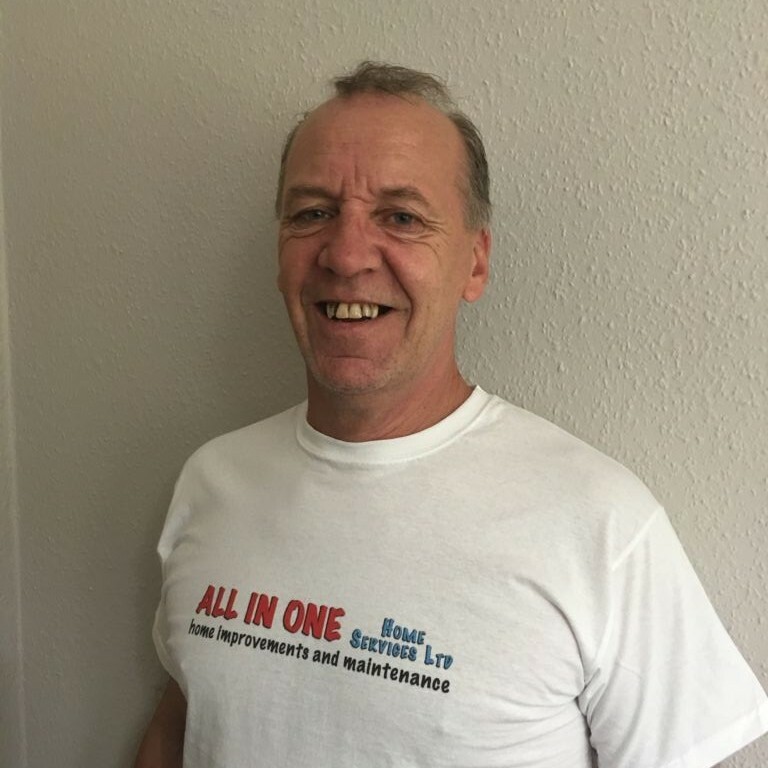 All In One Home Services Ltd – No problem too big or too small, we have you covered.